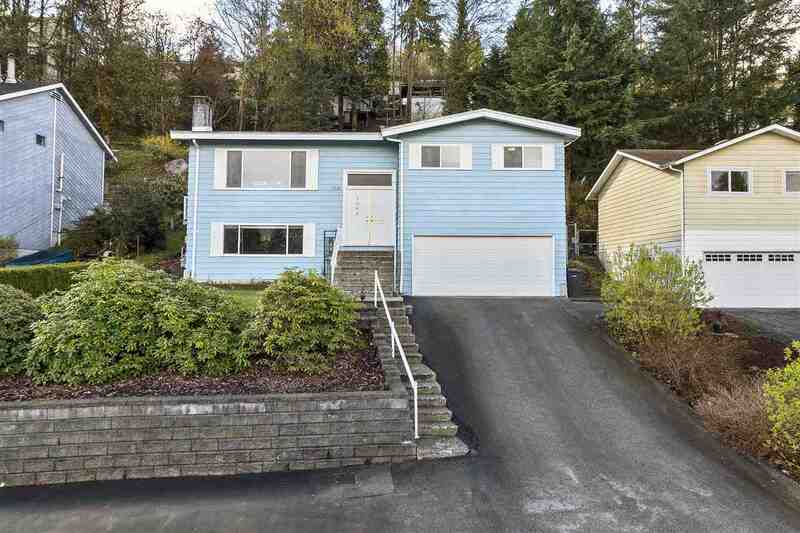 I have listed a new property at 2016 2655 BEDFORD ST in Port Coquitlam. Gorgeous 2 Bed & Den, 3 level townhouse on the greenbelt by Mosaic Homes! Upon entering you will be impressed with the showroom quality! 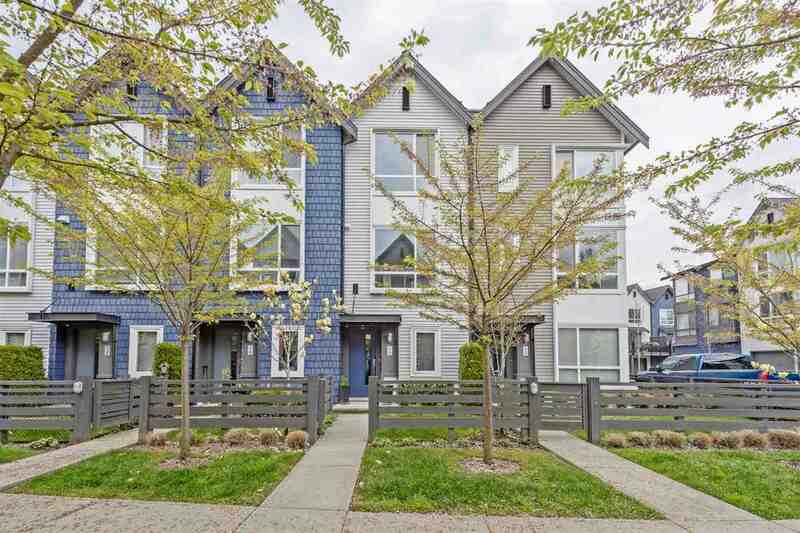 Open concept with living/dining room adjacent to kitchen with laminate & slider access to private West facing balcony that overlooks grassy courtyard. Kitchen boasts silestone counter tops, stainless appliances, tile back-splash & overlooks the greenbelt to the East with large window. Master has his & hers closets & 5 piece en-suite. Den downstairs could be used as a home office/ media room. In-suite laundry has full size washer/dryer. Single car garage plus 1 spot in driveway. Great location within complex. Walking distance to shopping and transit. Call today for your private viewing.